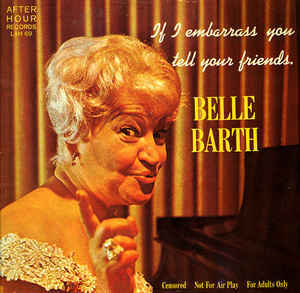 My grandmother had several of her albums. Raunchy! YouTube has some tracks.